We are a privately owned company founded in 1962. Since our inception, the company has developed a reputation of producing high quality springs, wireforms,flatforms,stampings and assemblies. In 1966 the company moved to a 5500 square foot facility in and effort to handle increasing sales. In 1982 the company doubled its size to a 11,000 square foot facility. 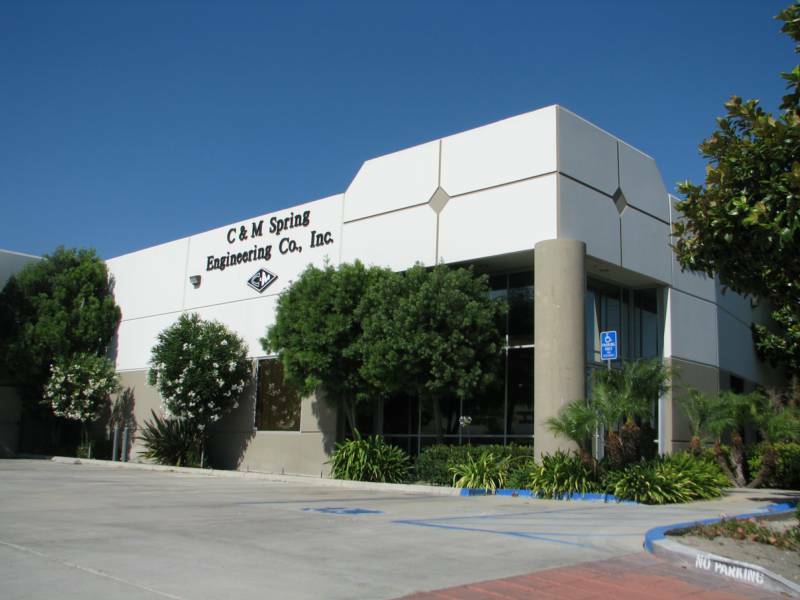 In January 2002 C & M Spring moved to a new facility in Chino,Ca. This new 15,000 square foot building has allowed the company room for additional growth.